Mixing is one of the most important operations in manufacturing of animal feeds. 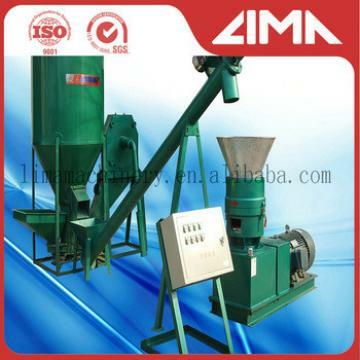 And mixer is considered to be the heart of feed milling operation. Double shaft padde mixer is an efficient and versatile blending machine for mixing of dry granules & powders. 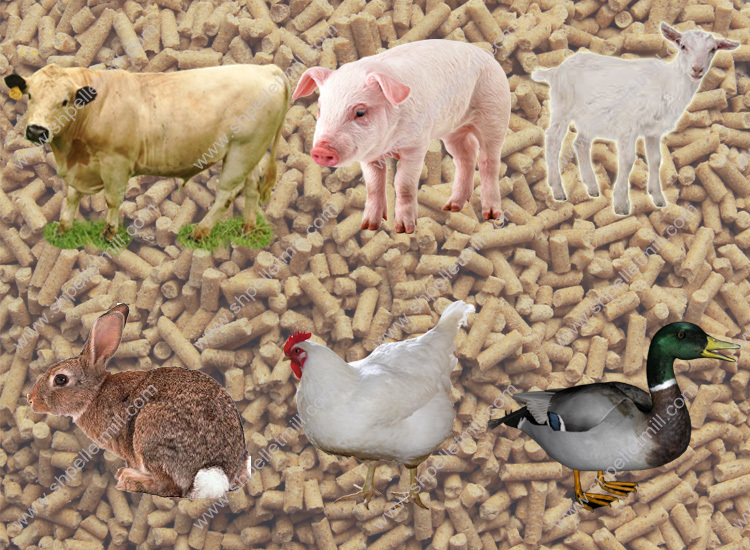 It is mainly used to mix the feed ingredients with other micro- ingredients such as vitamins, amino acids, trace elements and other feed additives in the feed pellet production process. 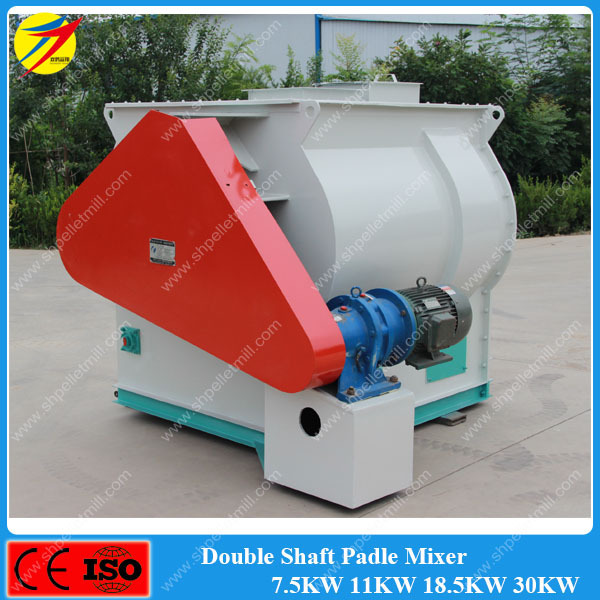 Double shaft paddle mixer is one of the main products produced by Shandong Double Crane Machinery Manufacturer Co., Ltd.. We can make stainless steel and carbon steel mixer for your choice. It has the characteristics of high efficiency, reasonable structure, compact layout, reliable performance and easy maintenance. And the finished powder after mixing makes the pellet production process much easier. 1). Mixing time is short. The mixing time for one batch is generally 60-120s. 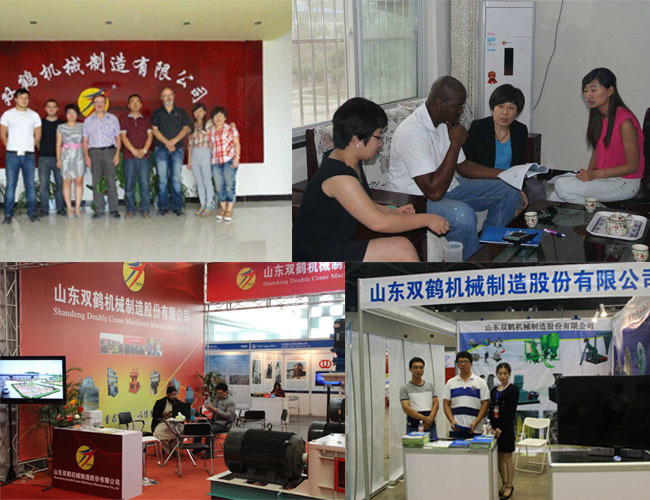 2)High efficiency and high uniformity. The CV is ≤5 percent. 3)Quick discharge with less residue. the large open door structure at the bottom makes sure the quick discharging. 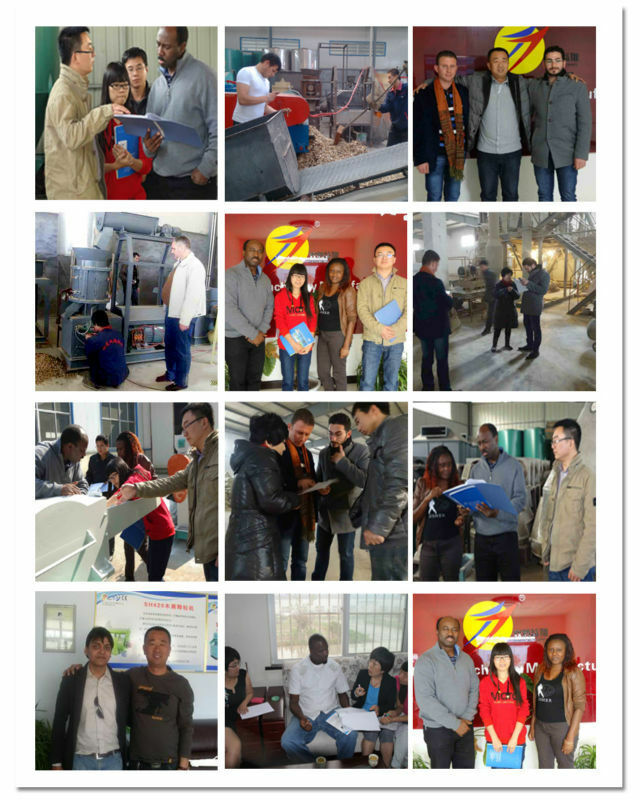 4)The discharging door has reliable sealing property. The door uses the elastic rubber gasket to make sure the reliable sealing and durable in use. 5) The design of the machine makes it easy to assemble and maintain the machine. W type mixing chamber has air duct , integral engine base and has maintenance door at one side. 6)The machine is equipped with liquid addition equipment and can add even 30percent of the liquird when mixing. 7)The chain uses triple chain structure. The transmission structure is special. The machine has more stable performance, larger transmission torque and lower consumption. 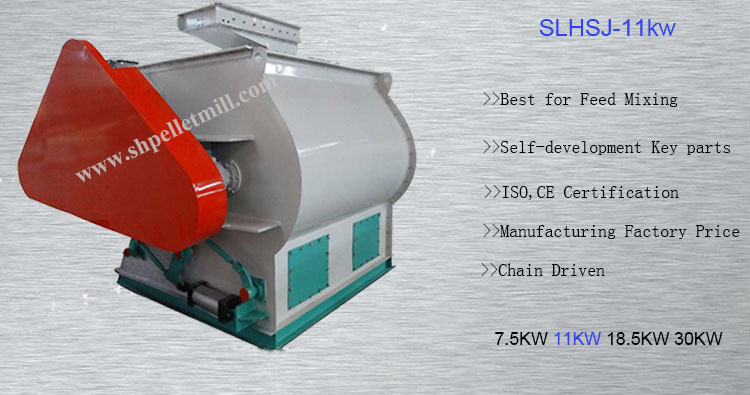 SSHJ series double shaft paddle high efficiency mixer is widely used in the industries such as feed, grain, chenmical, medicine and pesticides. 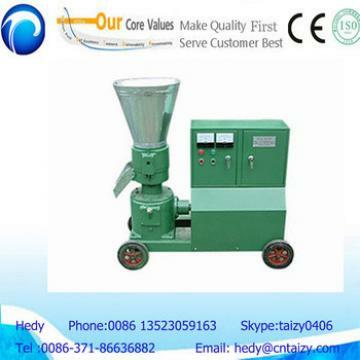 It can mix the powder, granule, sheet, lump, miscellaneour materials and viscous materials. 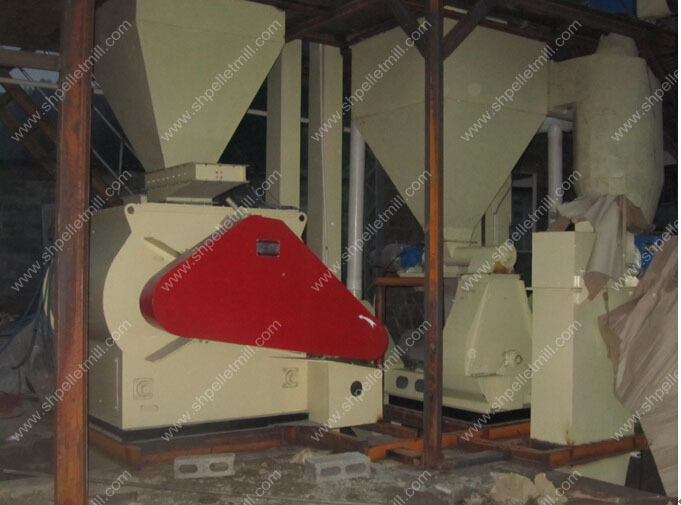 Double shaft paddle mixer can be used in the feed powder line production. 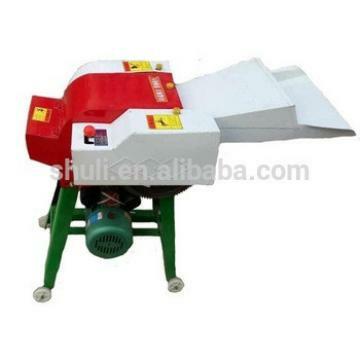 It can use together with the bucket elevator to bring the raw materials to the inside of the mixer. 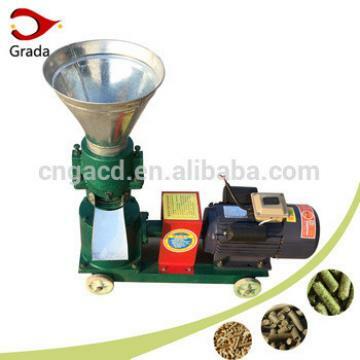 The mixer is also a necessary equipment for feed pellet production line. This mixer is composed of two rotors in reverse rotating direction. paddles in special angle are welded on the rotors. The paddle bring the materials in counterclockwise rotation along the inside of the trough. and it also brings the materials to turn over from left to right. There is a weightlessness zone in the overlapping of the two rotors. In this zone, no matter the shape, size and density of the materials, all materials can be floating and in the sudden weightless state. This can make materials form all-around continuous circulatory flip. 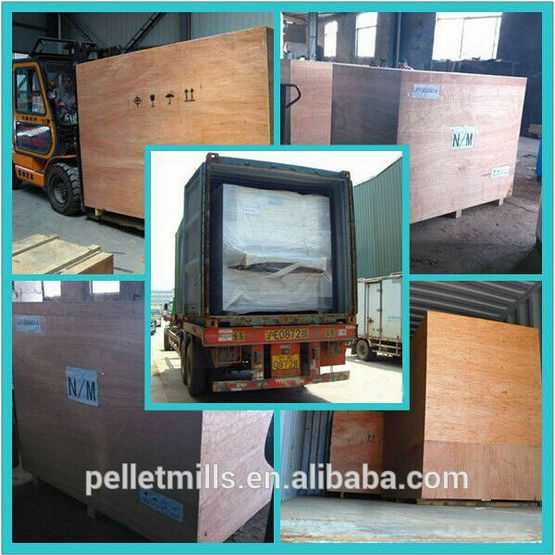 All the materials are mixed so that it gets the fast,soft and higher uniformity effect. Spare parts replacement and repair service provided. 2. What is your raw material? 3. 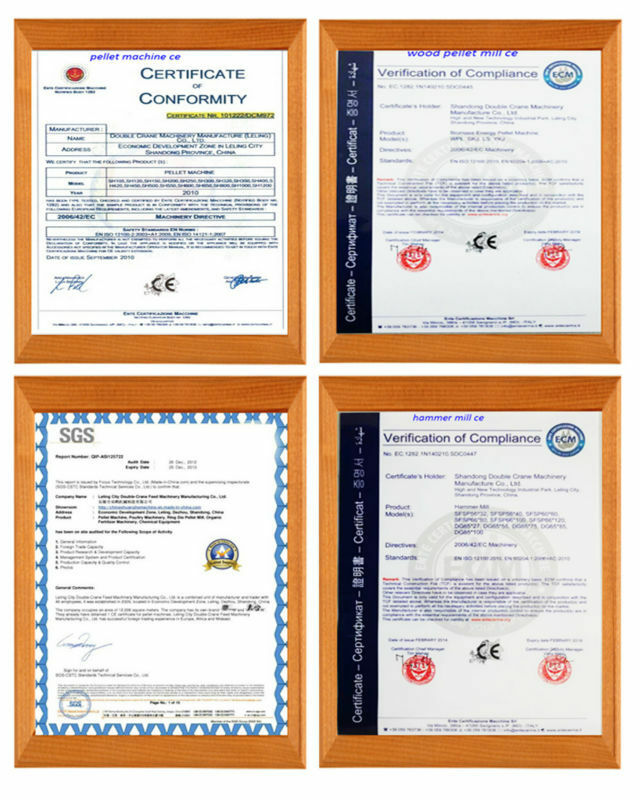 What is the moisture content of your raw material? 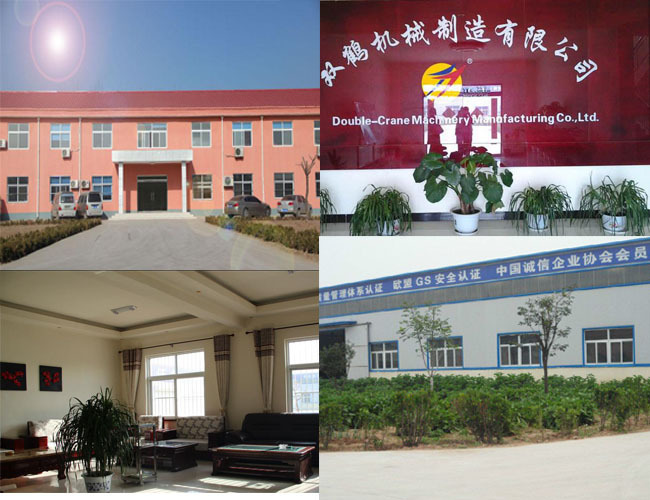 Twin paddle animal feed making mixing machine of corn,grain,rice for sale adopts world-class technology to customize and produce special racks. High strength, high wear resistance, sharp teeth, uniform and delicate powder slag processing, higher starch extraction rate. The replacement of racks is quick and easy, which greatly reduces the labor intensity of labor and greatly increases the production efficiency. The separation part adopts a non-frame type three-section separation structure, which has small resistance and is more energy-efficient.